The mystery shrouding the "alien megastructure" star KIC 8462852, also known as Tabby's star or Boyajian's star may be one step closer to being solved. The star's bizarre and long-term dimming has posed a mystery to scientists; however, a new study indicates that the star's dimming is probably caused by dust and not due to some extraterrestrial force. The star, which is located around 1,400 light-years away from Earth, rose to prominence a few years ago after some scientists speculated whether the star's dimming could be caused by an alien megastructure built around the star by some advanced and intelligent extraterrestrial civilization. Yet another speculation also included the idea that the star swallowed an unstable planet. 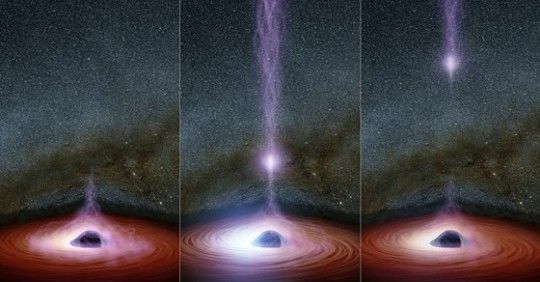 However, according to a new study, published in the Astrophysical Journal, the star's dimming is likely caused by an "uneven dust cloud" moving around the star. "This pretty much rules out the alien megastructure theory, as that could not explain the wavelength-dependent dimming," Huan Meng, at the University of Arizona, Tucson, the lead author of the study, said in a NASA statement. "We suspect, instead, there is a cloud of dust orbiting the star with a roughly 700-day orbital period." Researchers studied the star from January to December last year, using NASA’s Spitzer and Swift space telescopes. Scientists observed ultraviolet dips that implicate circumstellar dust – which is dust that orbits a star. The particles are large enough not to be blown away but small enough not to block light in all wavelengths. Although the new study does shed some light on what causes long-term dimming of the star, it did not solve all the mysteries that surround the star. For instance, the study did not explore the short-term dimming events. 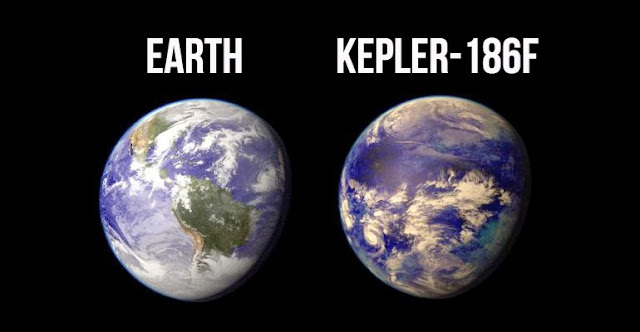 Scientists also still don't know what caused a major 20% dip in brightness, which was observed by NASA’s Kepler. What is more, in a separate study, researchers from the Observatories of the Carnegie Institution for Science in California also uncovered that although the star continues dimming, it has also experienced two periods of brightening between 2009 to 2013 and 2015 to now. "Up until this work, we had thought that the star's changes in brightness were only occurring in one direction—dimming," Josh Simon, lead researcher of the study said in a statement. "The realization that the star sometimes gets brighter in addition to periods of dimming is incompatible with most hypotheses to explain its weird behavior." "We haven't solved the mystery yet," Simon added. "But understanding the star's long-term changes is a key piece of the puzzle."